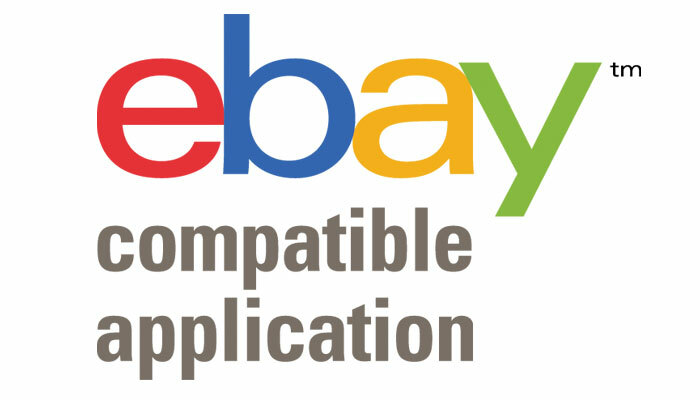 Evopos can integrate with eBay to automatically publish your items and receive your eBay orders. This fantastic option makes managing your items and transactions much easier, saving you time and money in the process. eBay is a very effective sales medium, however it is most successful when the products are well priced or hard to obtain, and listed smartly. It can take a lot of time and knowledge to get it right and this is where EVOPOS comes in.